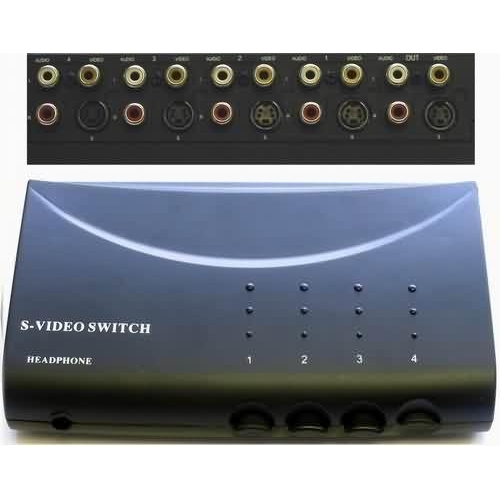 Product Usage: Allows connection of up to four audio/video components such as a satellite system, DVD player, laser disc player, mini-disc player, CD player, VCR, video game system, etc. 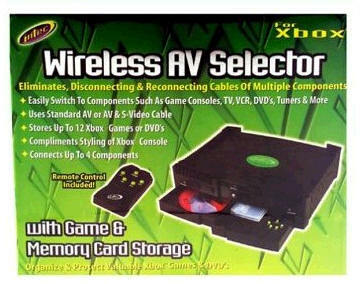 to a television or Home Theater system. 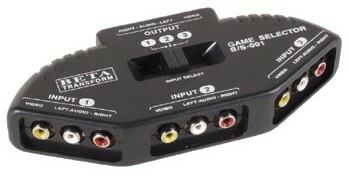 NOTE: Using S-Video cables where possible will provide the best possible picture quality.